Irked over the non-appearance of the two, Metropolitan Magistrate Gaurav Rao also asked a senior police officer to explain the lapse. 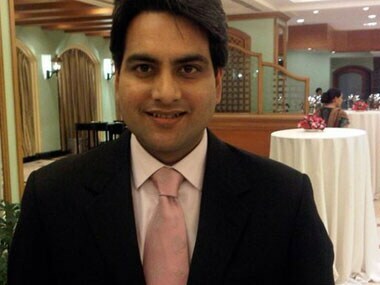 The Jindal-Zee fight is a moment of truth for India's media. It can choose to cleanse itself, or lose a golden opportunity. 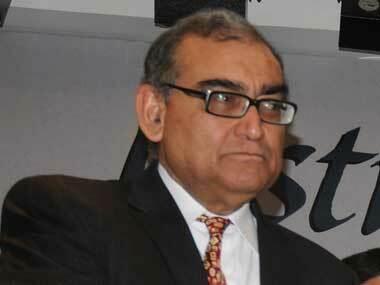 Zee-Jindal sting: Is it time for a Leveson-like Inquiry? Should the Press Council have punitive powers to bring the guilty to the book or is will the freedom of the press curbed by this move? 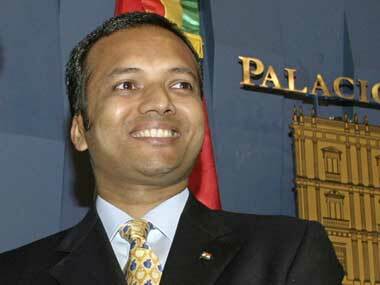 Live: Jindal's sting op on Zee shows need for media transparency? Tracking the events and fall out of a stunning press conference by Naveen Jindal, purportedly exposing Zee TV officials demanding bribes to not air defamatory stories. 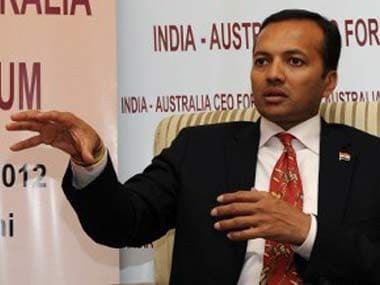 Congress MP Naveen Jindal has filed a criminal case against Zee TV, alleging that that he was asked for cash to stop them from airing a negative story on him.